Everyone’s first visit, when in Italy, is dedicated to three or four cities they can’t miss: Rome, Venice, Florence, Naples, the most adventurous even reach Palermo. But if Milan and Genoa – despite not making the list of foreigners first choice most of the times – might be well known and appreciated, there is much more to Italy that you should see: despite the fact of being quite underrated, these beautiful cities deserve all your attention. 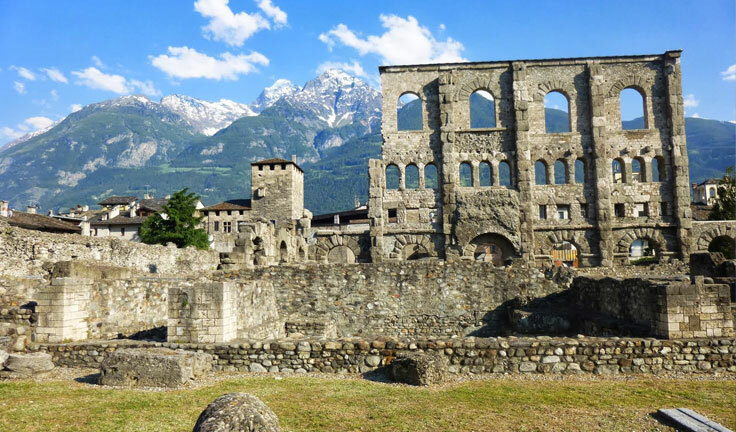 – Located in the Italian Alps, Aosta has a history that dates back to Roman era: one of its main features is the Roman Theatre, built at the time of Augustus reign. – Today only the southern façade of the theatre remains. Other sights are the Cathedral, built in the 4th Century but rebuilt in the 11th Century. The Romanesque-Gothic Sant’Orso Church with its beautiful cloister deserves a visit too. 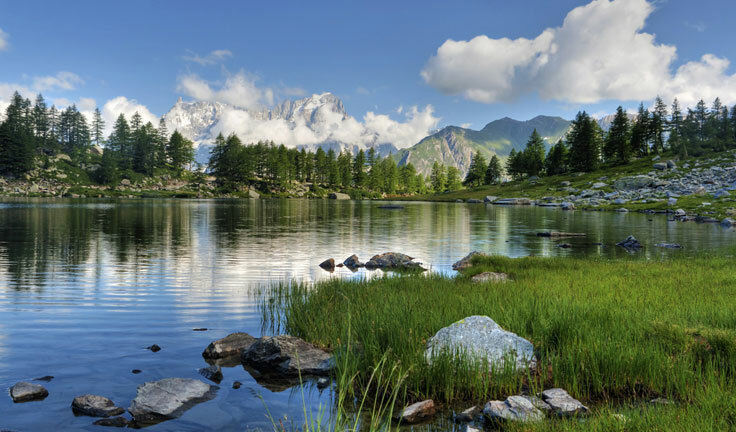 These places are so beautiful that I can’t wait to drive to see it. Have you ever had a trip like this ? “All that glitters is gold !” – Stephen Curry, the leader of Grand champion of NBA 2015. I found a great way to improve the relationship between Messi and Ronaldo ! 2015 Star Wars Celebration-Star Wars fans Carnival !